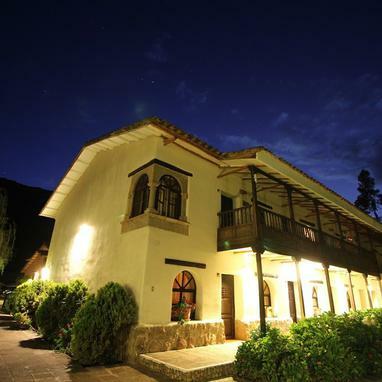 Sonesta Hotel Posadas del Inca Yucay Peru Official Website" + "
View moreClose The Hotel Sonesta Yucay located in the heart of the Sacred Valley of the Incas, it is built on an old monastery of the XVIII century, at the foot of the mountain in a surprising natural enclave, just 5 minutes from the city of Urubamba and 30 minutes from the train station from Ollantaytambo and same time towards Pisac. 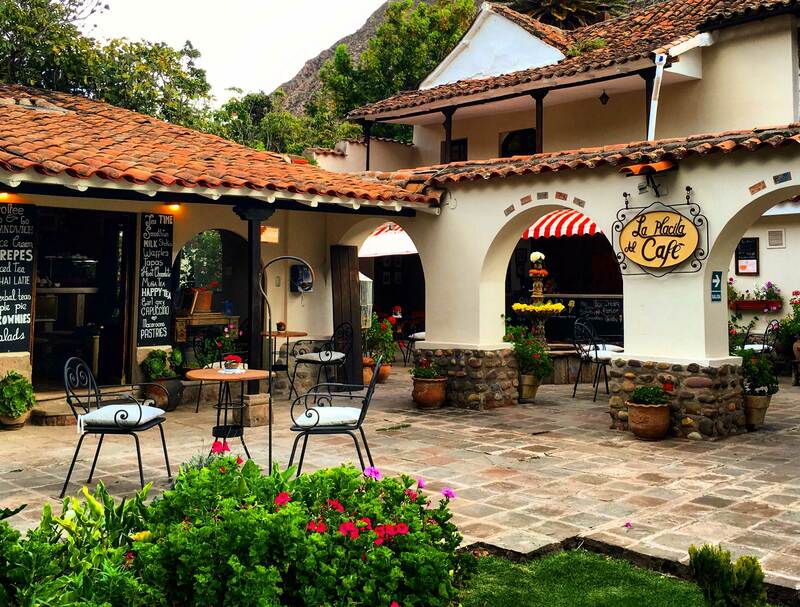 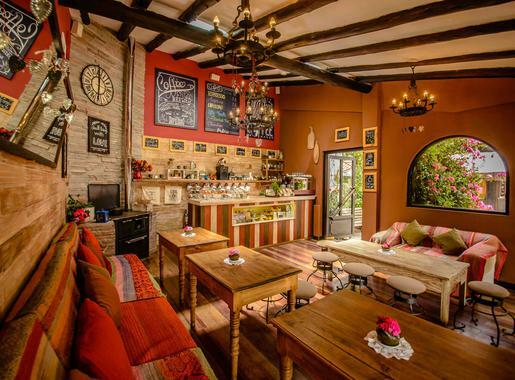 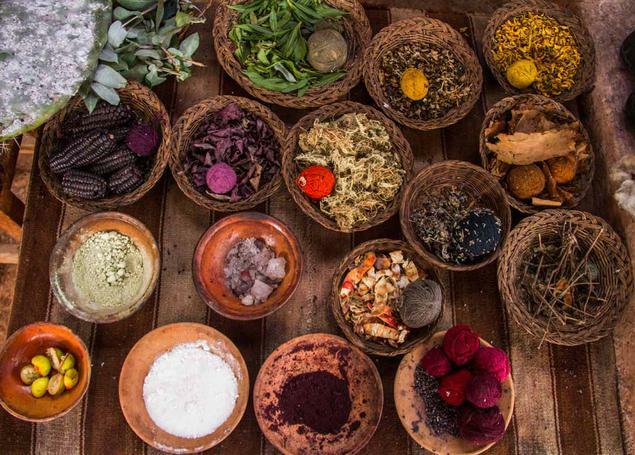 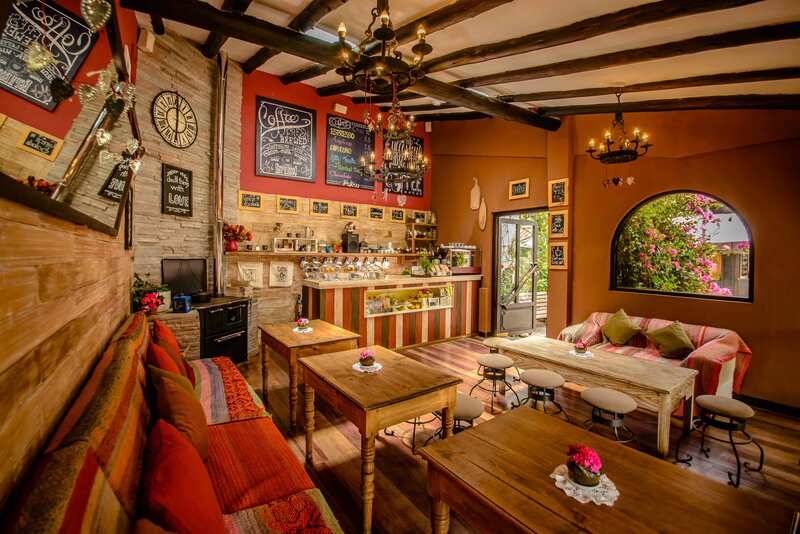 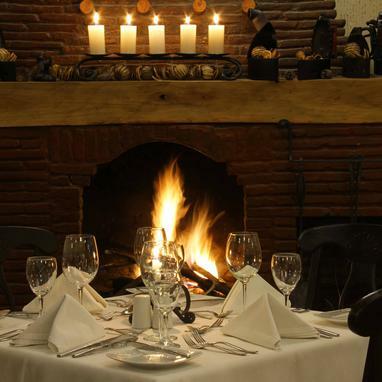 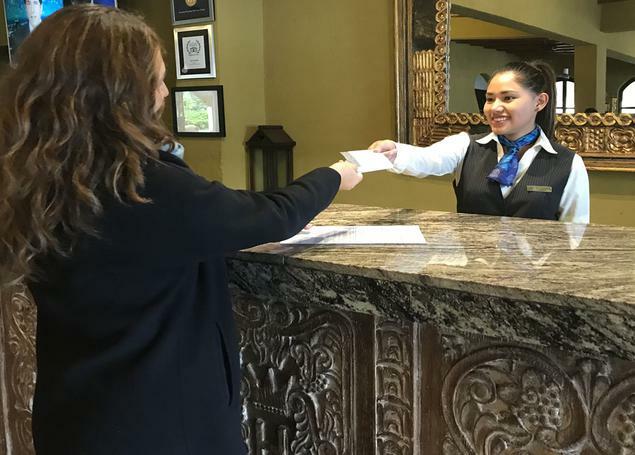 The Hotel is a wonderful place to enjoy a cozy and relaxing atmosphere, with the appearance of an Andean village, surrounded by flowers and green areas. 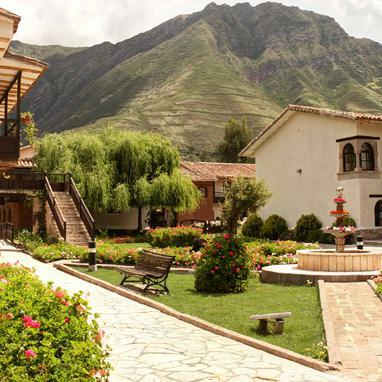 Enjoy the magic of the Sacred Valley of the Incas, discover the halo of mystery that surrounds Machu Picchu and immerse yourself in the history of Cusco and Peru in one of the 88 rooms of this hotel. 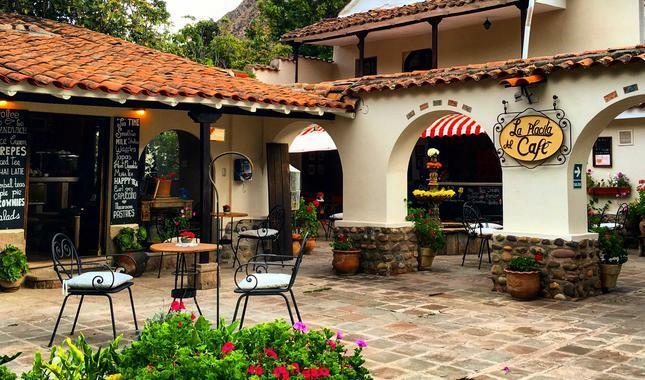 Take advantage of the Buffet Terrace overlooking our platforms, a beautiful chapel for ceremonies and weddings, events rooms, restaurant INKAFE, La Dispenza Trattoría, La Placita Coffee Shop Coffee, Grab & Go Deli and Bussiness Center. 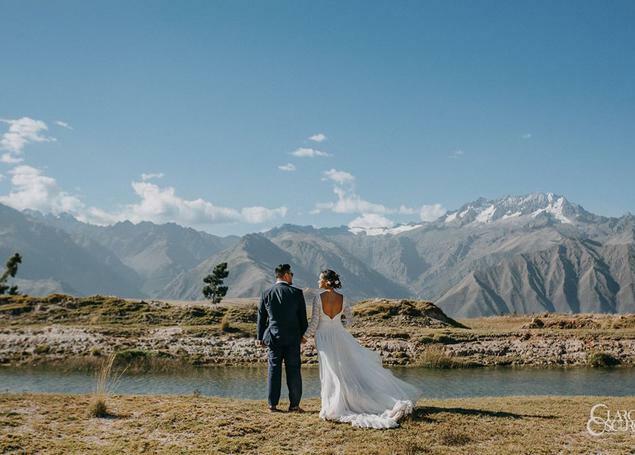 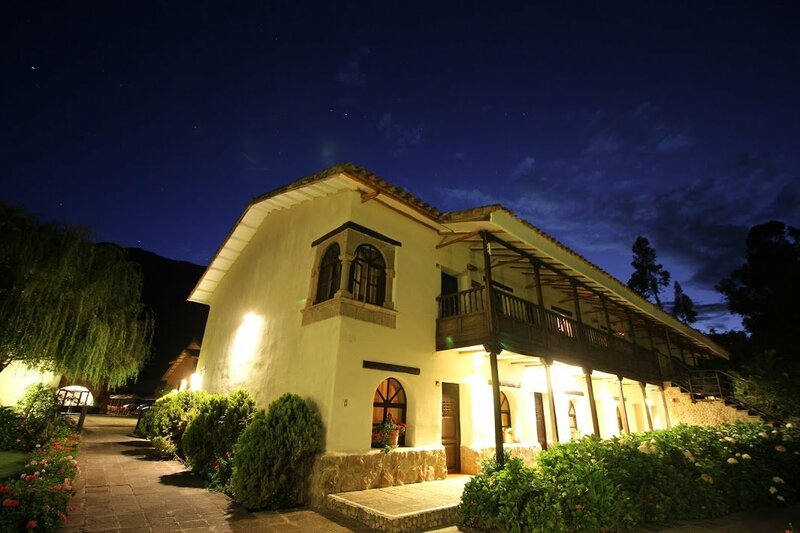 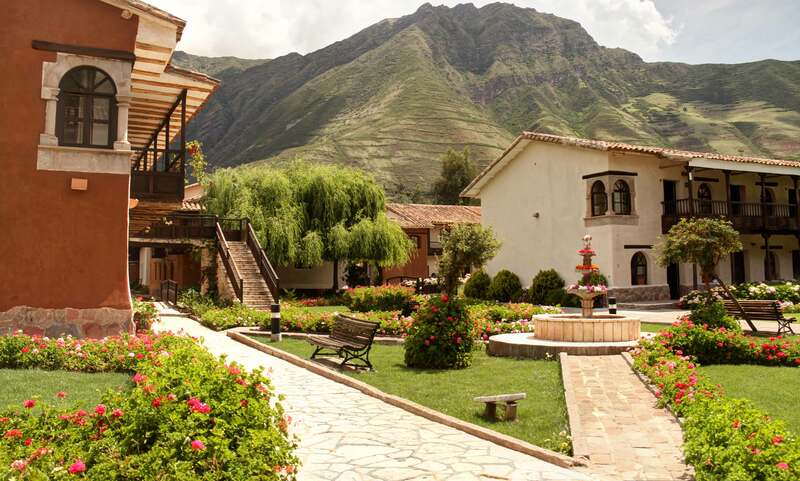 The Sonesta Posadas del Inca Valle Sagrado Yucay Hotel offers the latest generation audiovisual equipment and is an ideal place for incentives and important events. 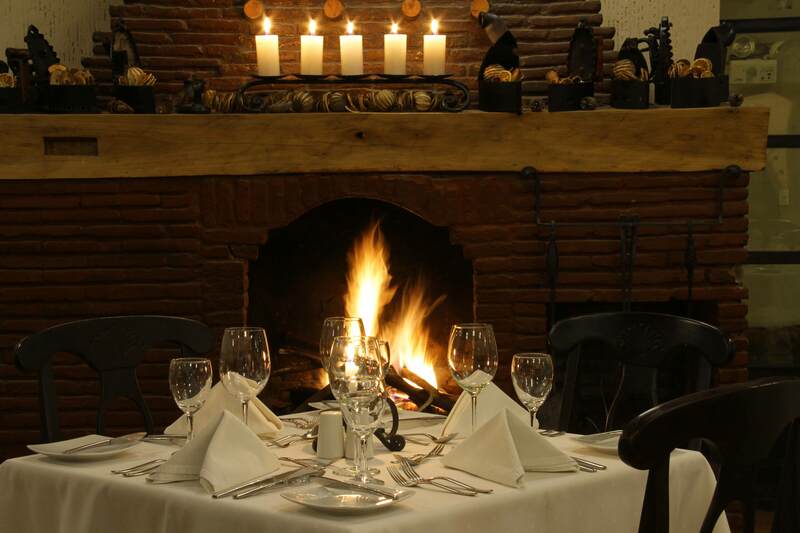 "The ambiance were relaxing, friendly staff, best room"